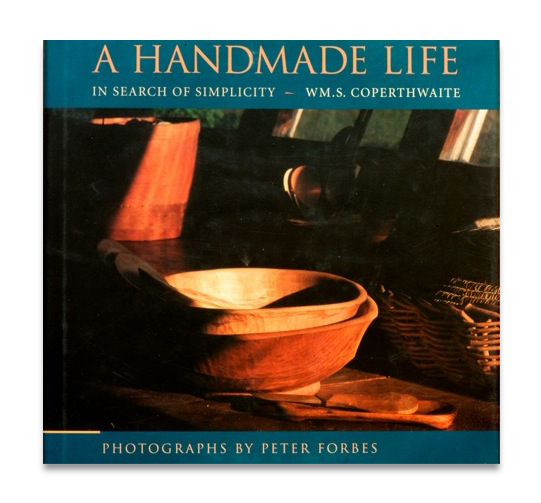 A Handmade Life carries Coperthwaite’s ongoing experiments with hand tools, hand-grown and gathered food, and handmade shelter, clothing, and furnishings out into the world to challenge and inspire. 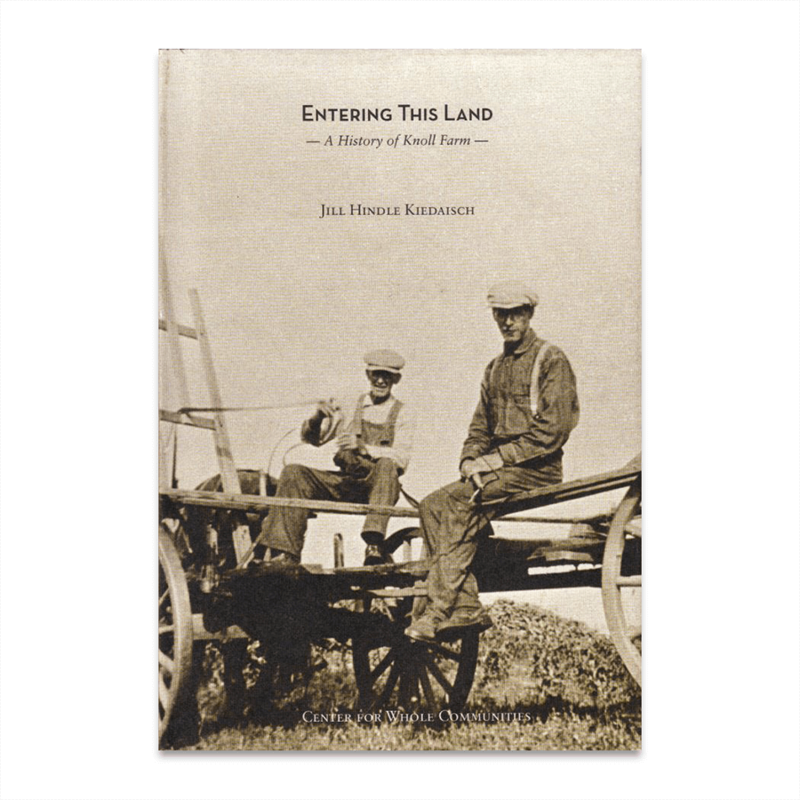 His writing is both philosophical and practical, exploring themes of beauty, work, education, and design while giving instruction on the hand-crafting of the necessities of life. 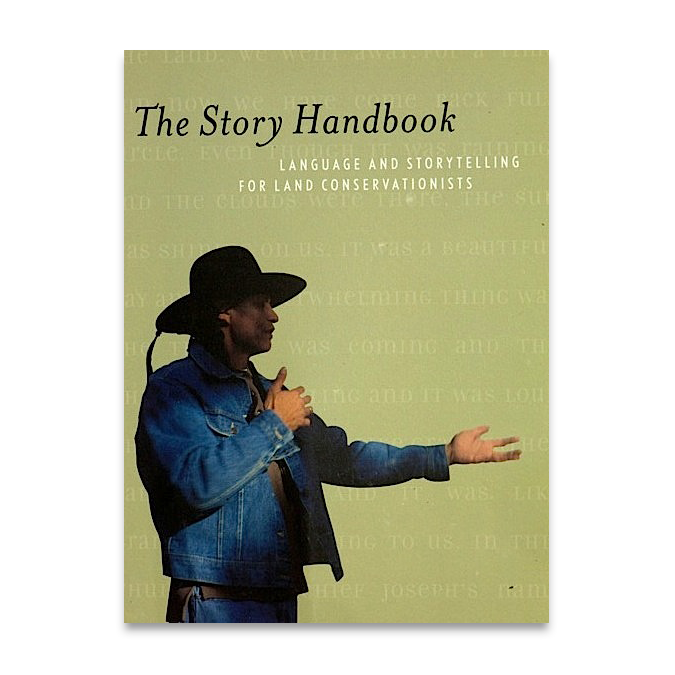 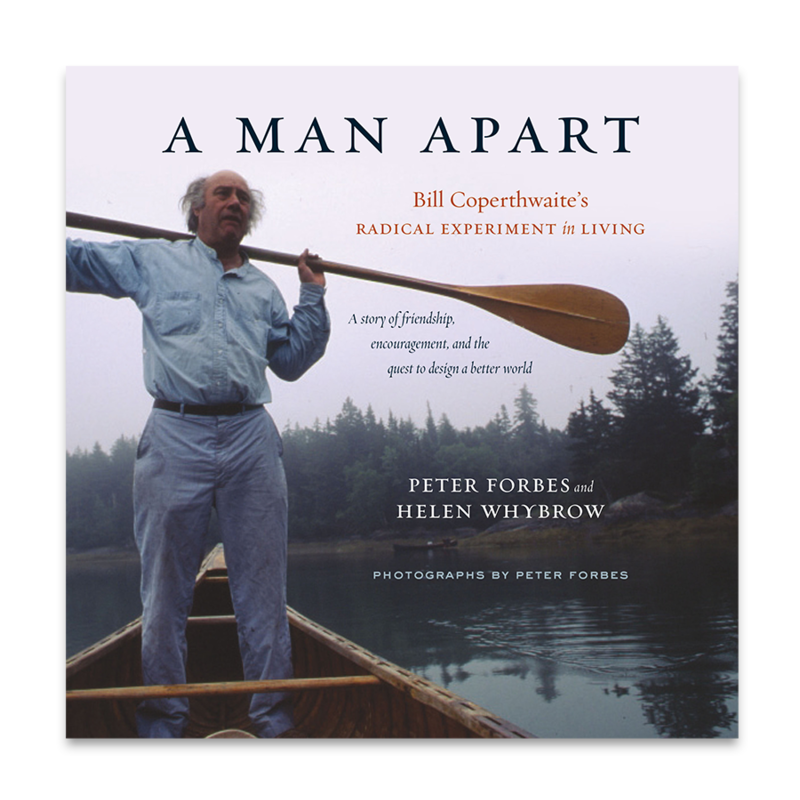 Richly illustrated with luminous color photographs by Peter Forbes, the book is a moving and inspirational testament to a new practice of old ways of life. 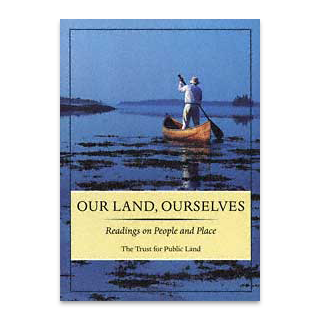 Paperback, 177 pages, color photographs throughout.